Join us for an overnight stay and discover our Center and elephants. Welcome to the true Land of the Asian Elephant! 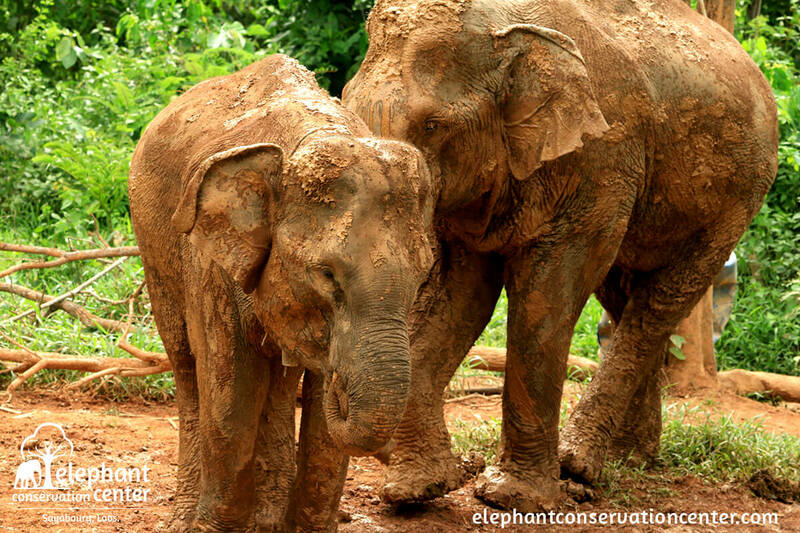 Meet our elephants and leanr about our conservation work. Stay one night in your private bamboo bungalow and enjoy the view on the majestic lake surrounded by tropical forest. By joining our Exploration programme you will fully experience the peaceful and beautiful world of the Asian elephant. Not only will you enjoy a relaxing stay in the Nam Tien protected area but you will also learn all you want to know about Asia’s most iconic creature! You will receive expert information about the condition of the Asian Elephant, its biology, cultural importance and the challenges of the species conservation. You will have the opportunity to interact with our elephant herd in its natural habitat. This package is your gateway to the Elephant World! An in-depth encounter with the Giants of Laos. During the week, you will share the life of the mahouts and learn more about the lifestyle of this centuries old culture. You will start by following our 3 days ‘Exploration’ programme. Then you will be proposed to assist us in the Center’s development by participating to community work projects on site.